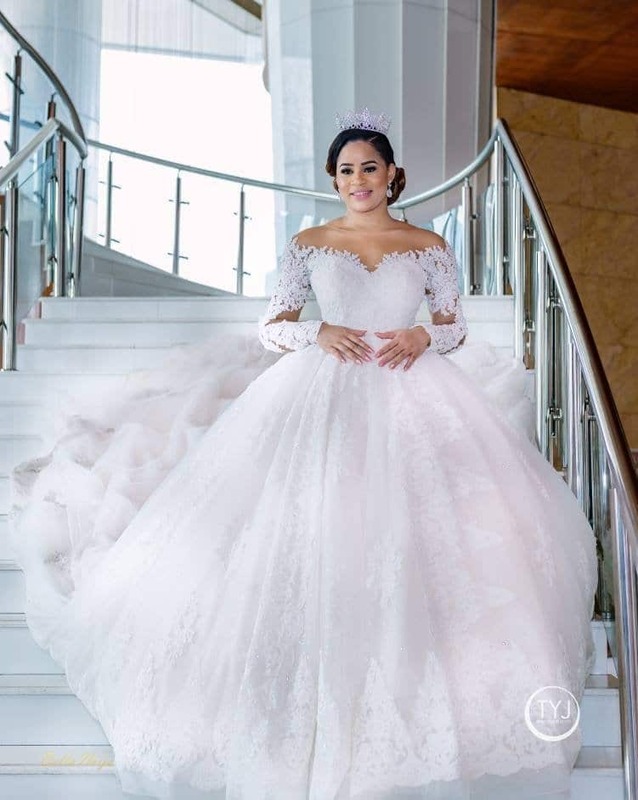 Nigerian beauty queen, Iheoma Nnadi who recently got married to her husband, Nigerian footballer, Emmanuel Emanike took to her social media to call out her wedding planner who she claimed did an unprofessional job at planning her big day. The new bride walked down the aisle with her husband on Saturday, May 26 2018. According to Iheoma, her wedding planner was extremely rude and did not handle the event as expected. In her Instastory rant, she said mint sellers were in the wedding hall, Champagne, money and phones of VIP guests were stolen. She further said that when she spoke to the event planner about the incident, she bluntly ignored and did nothing about it. 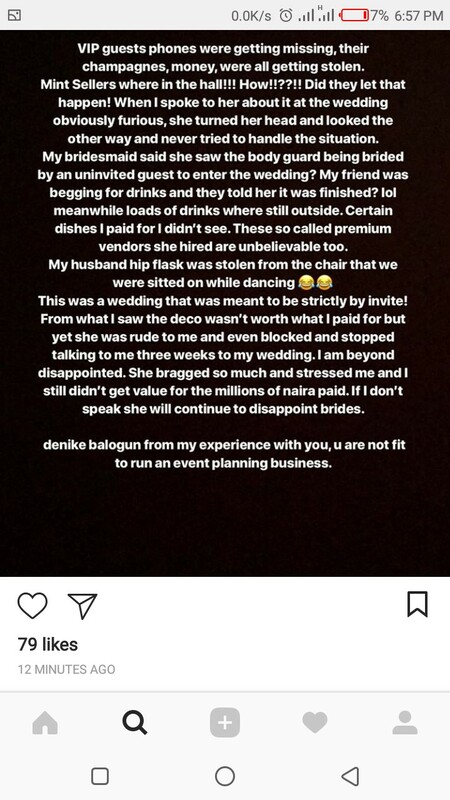 Iheoma lamented that Denike Balogun (the wedding planner) also blocked her and stopped talking to her three weeks to her wedding .